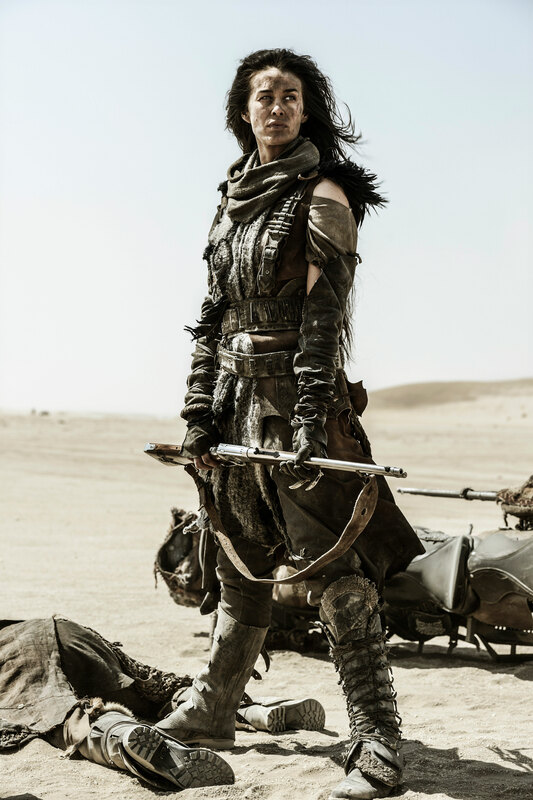 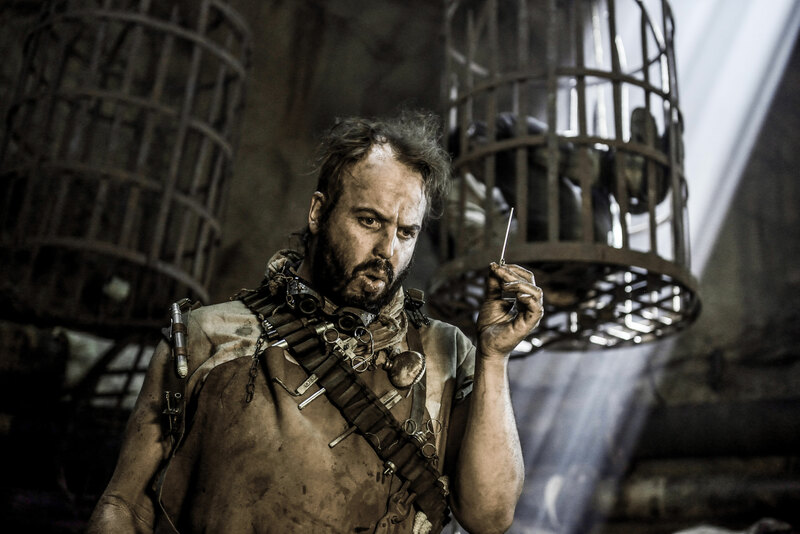 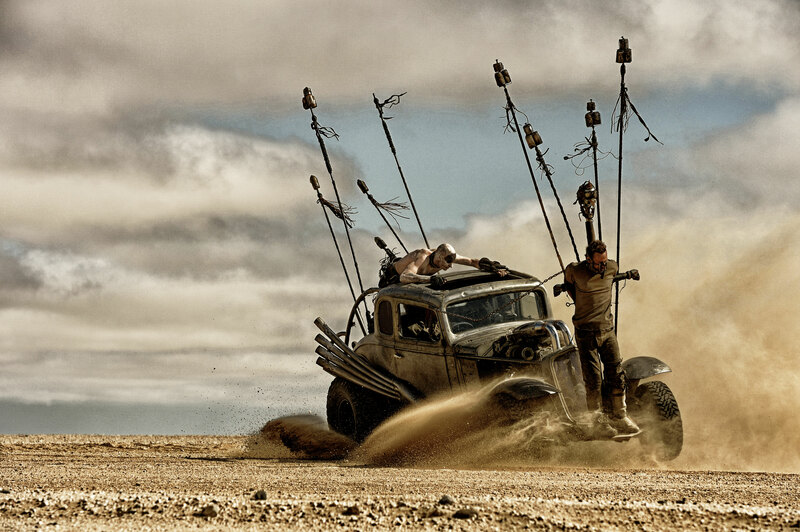 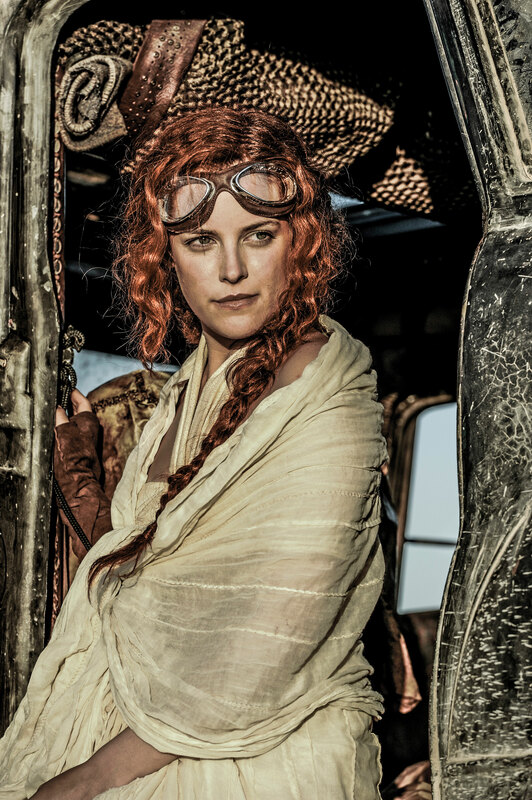 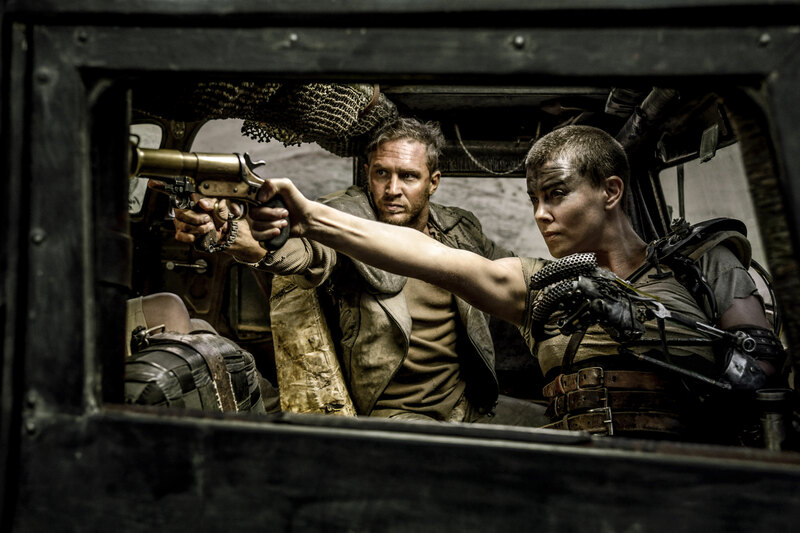 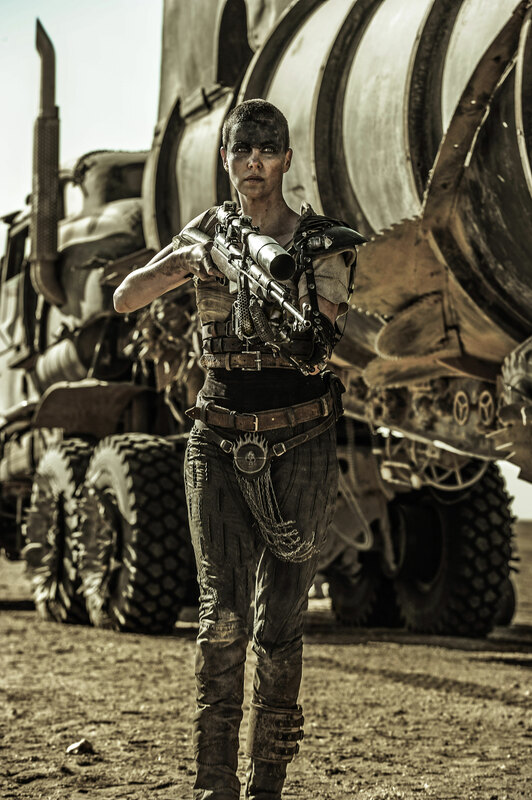 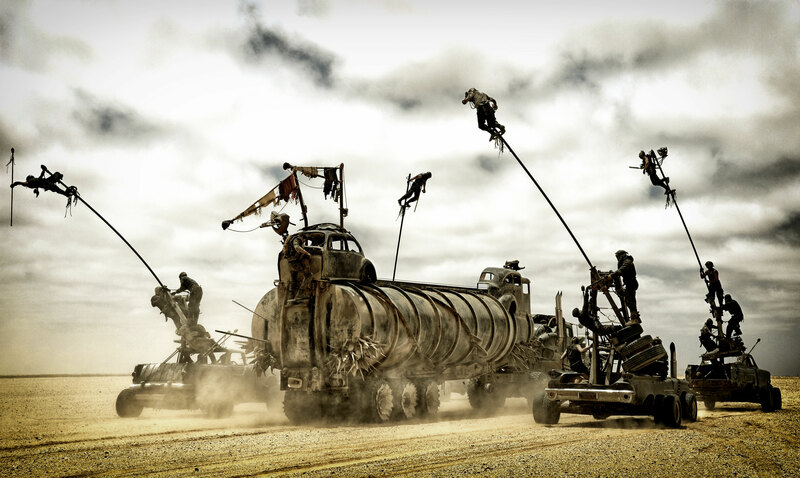 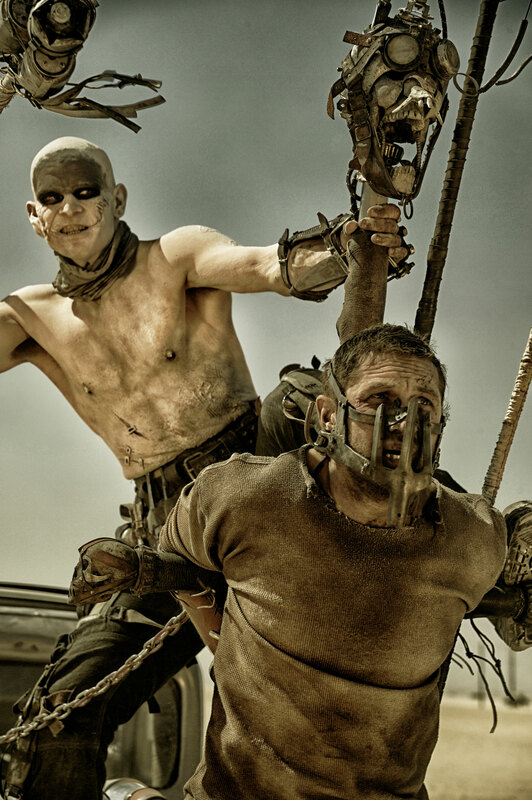 George Miller’s Mad Max Fury: Road hits theaters later this month and with that Warner Brothers has released a number of images in anticipation of its release. 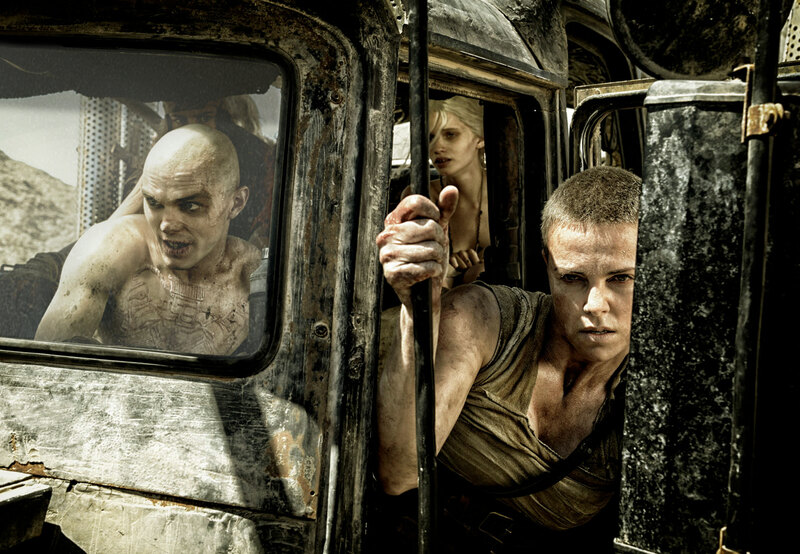 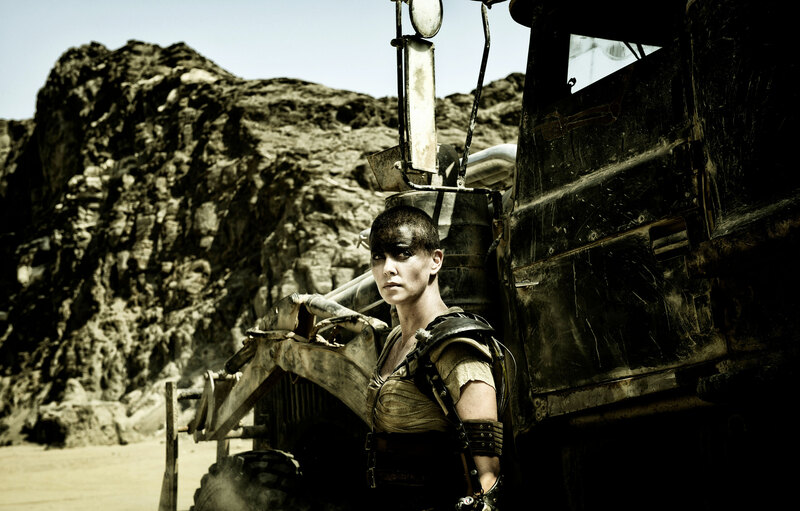 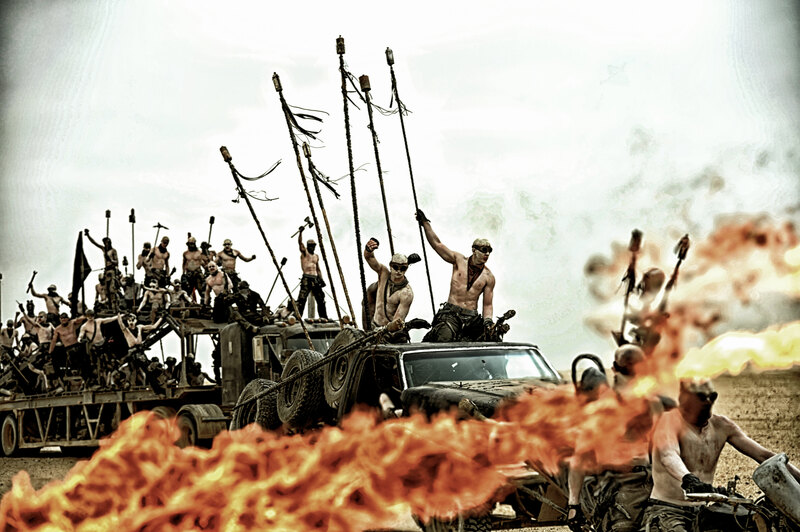 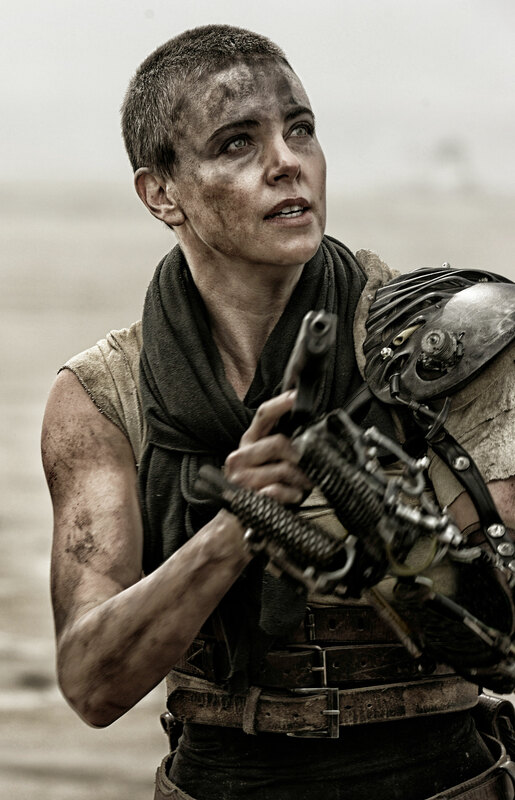 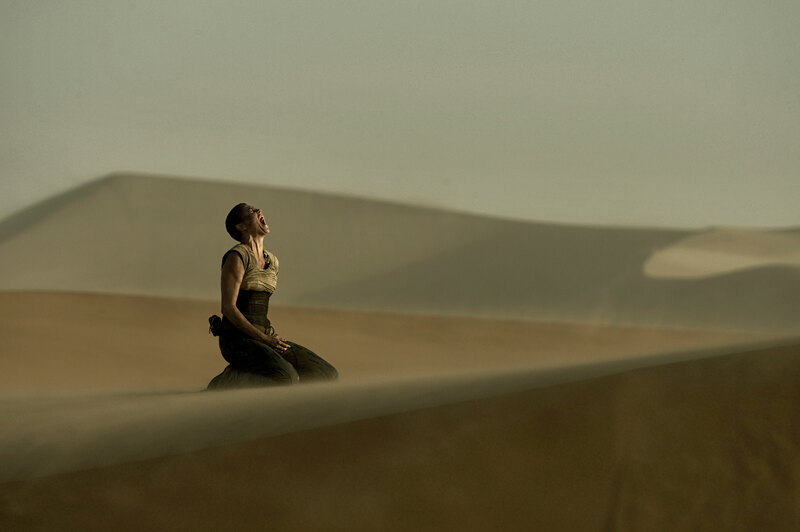 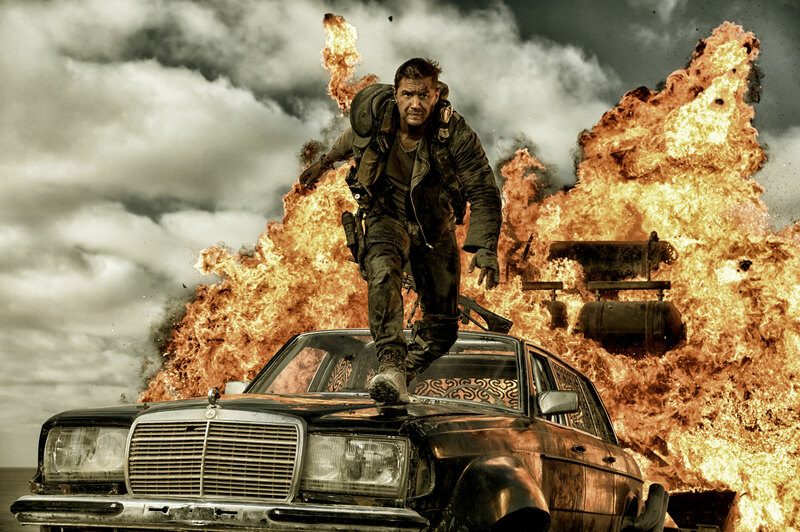 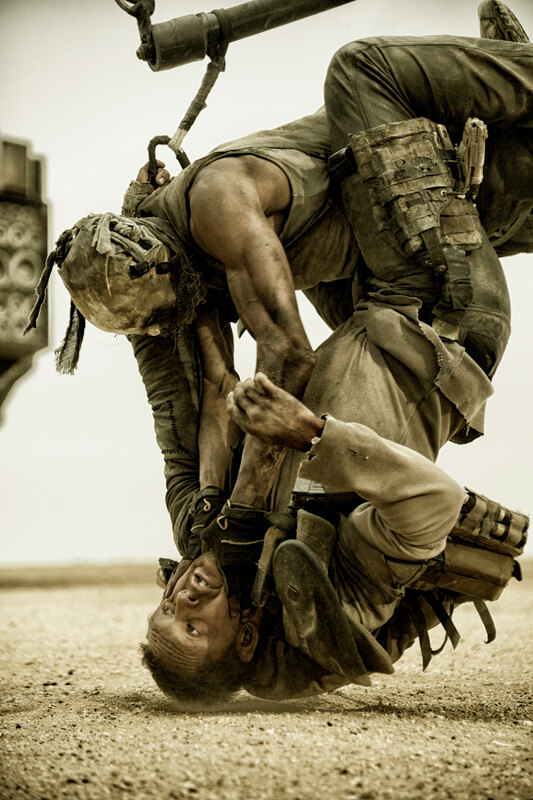 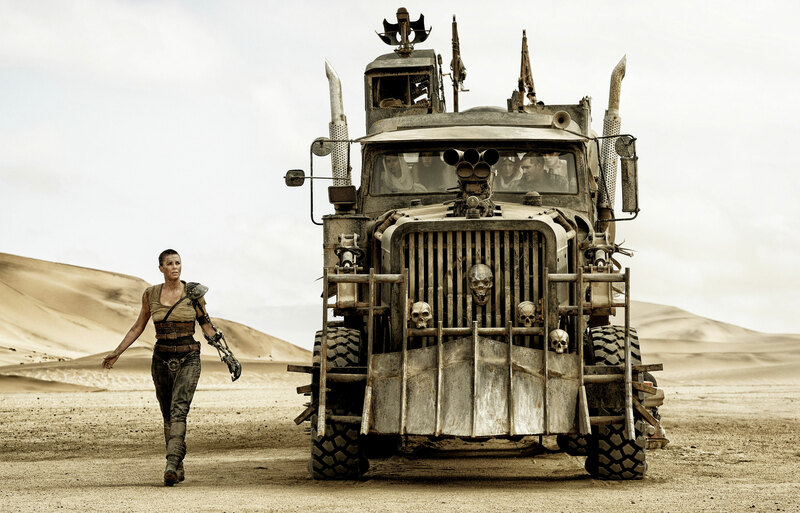 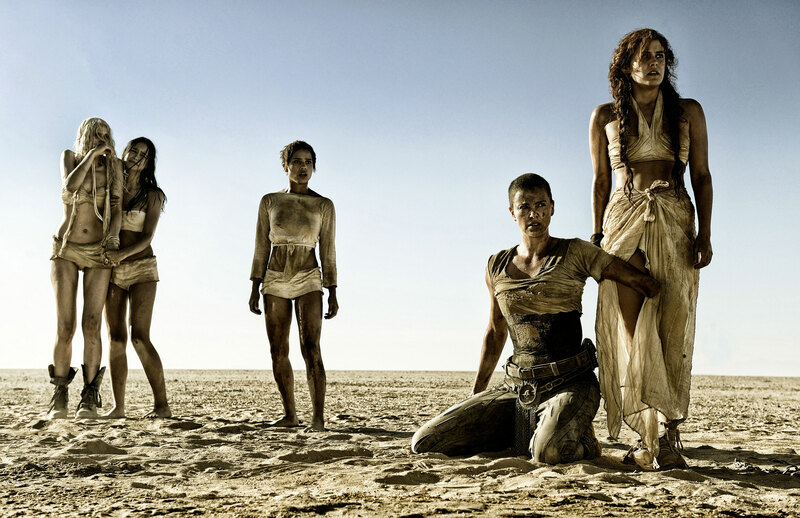 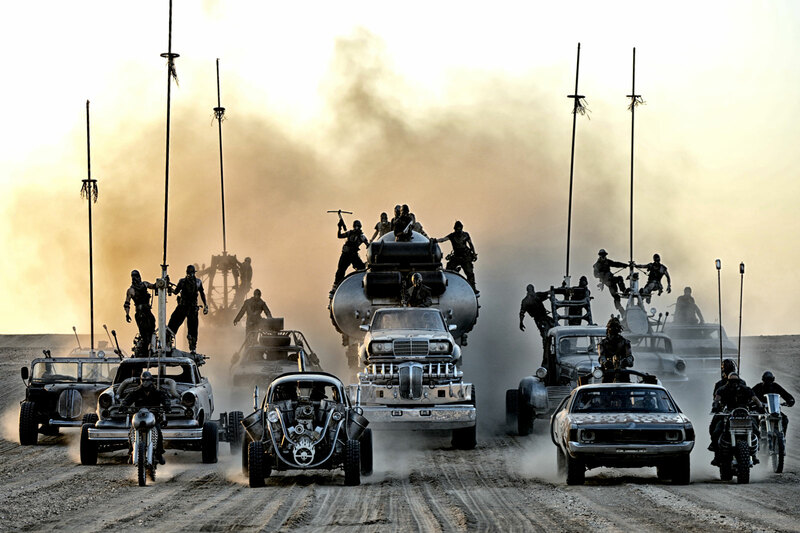 Mad Max: Fury Road is the fourth film of Miller’s Mad Max franchise. 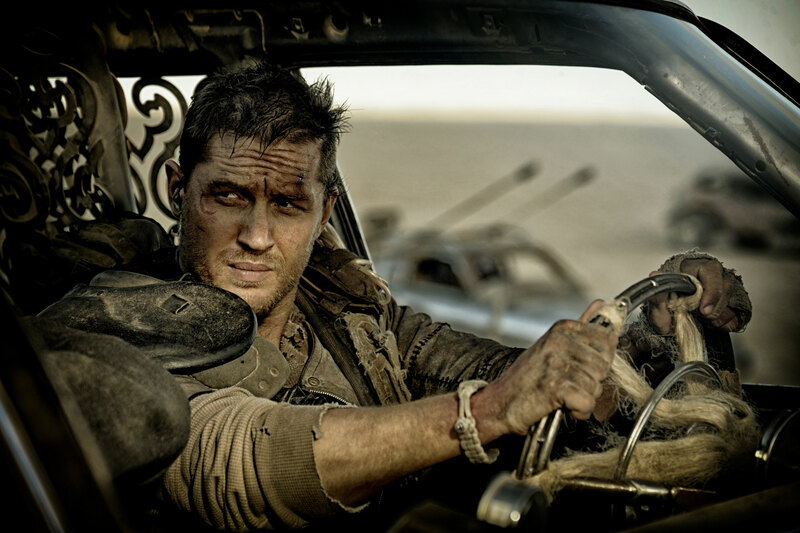 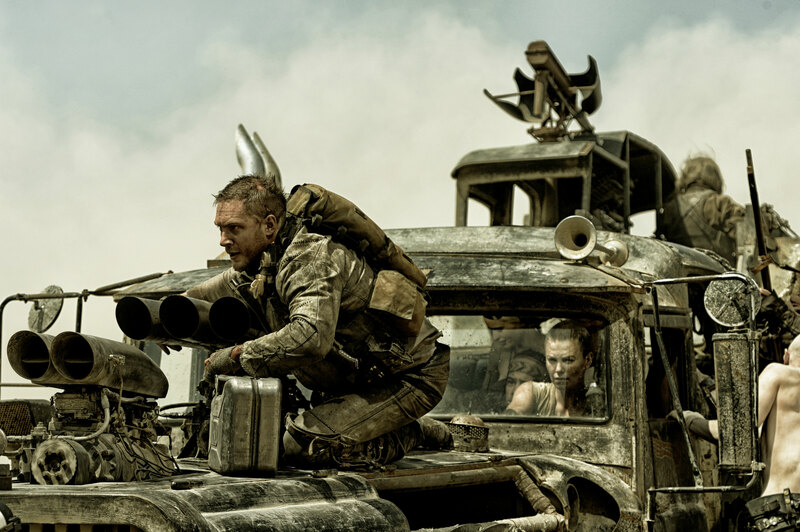 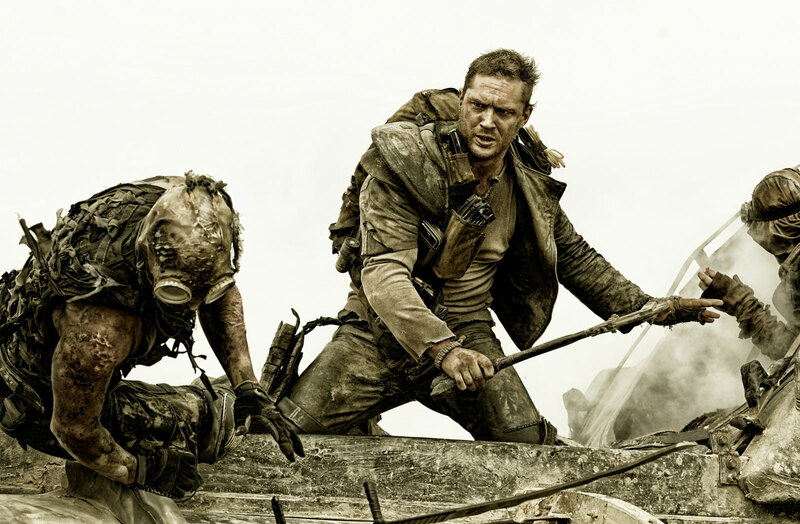 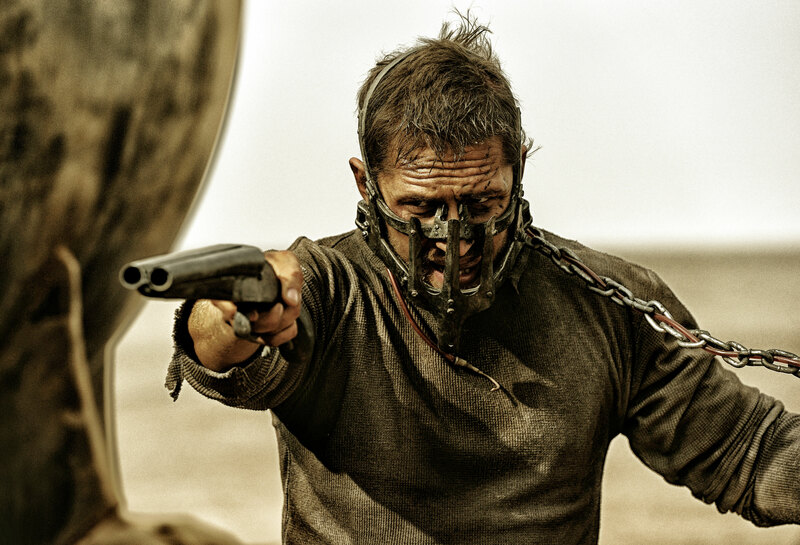 Tom Hardy is taking over the title of “Mad” Max Rockatansky from Mel Gibson who stared in Miller’s first three Mad Max movies. 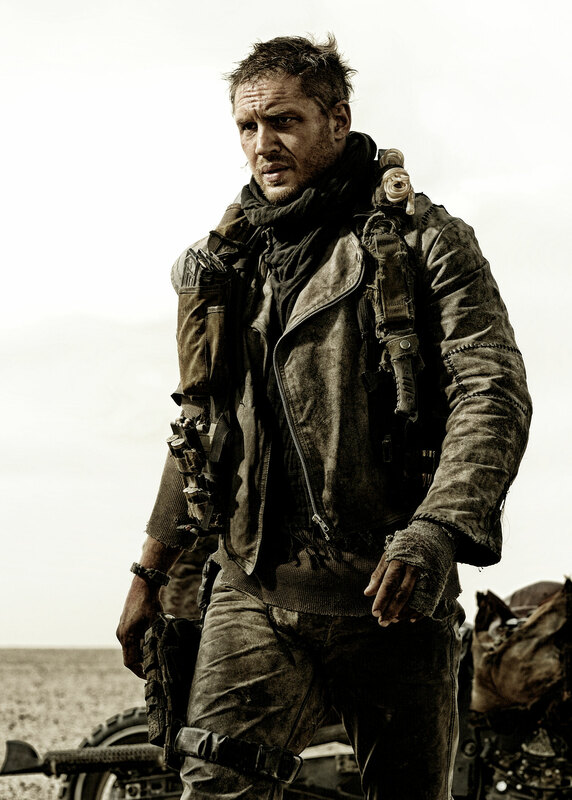 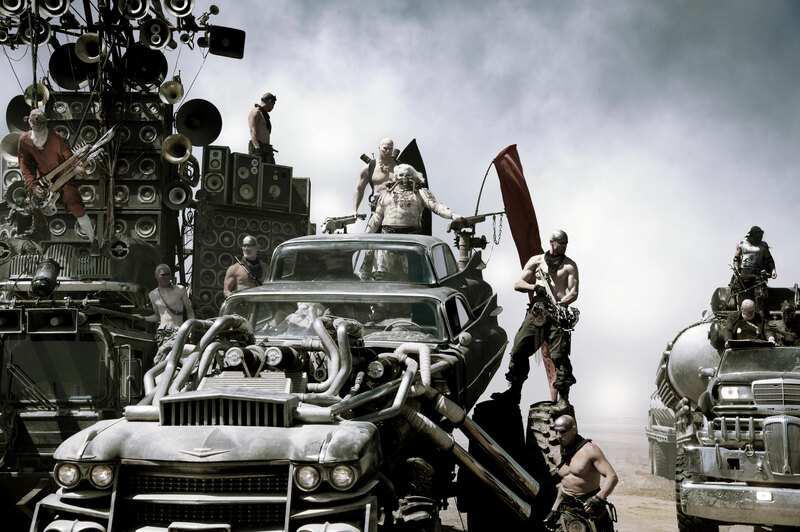 Warner Brothers have made no indication that there will be a fifth film in the Mad Max franchise, but in the March issue of Esquire Magazine, Tom Hardy said he was signed to star in three more Mad Max films after ‘Fury Road”. 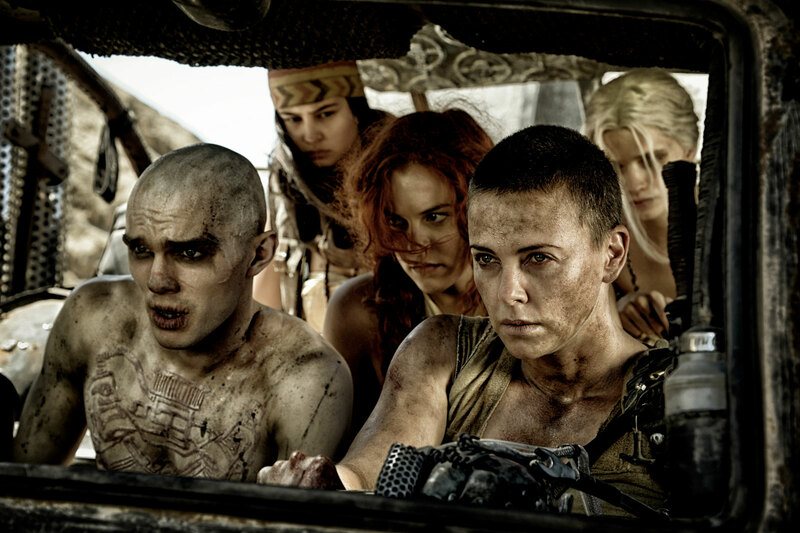 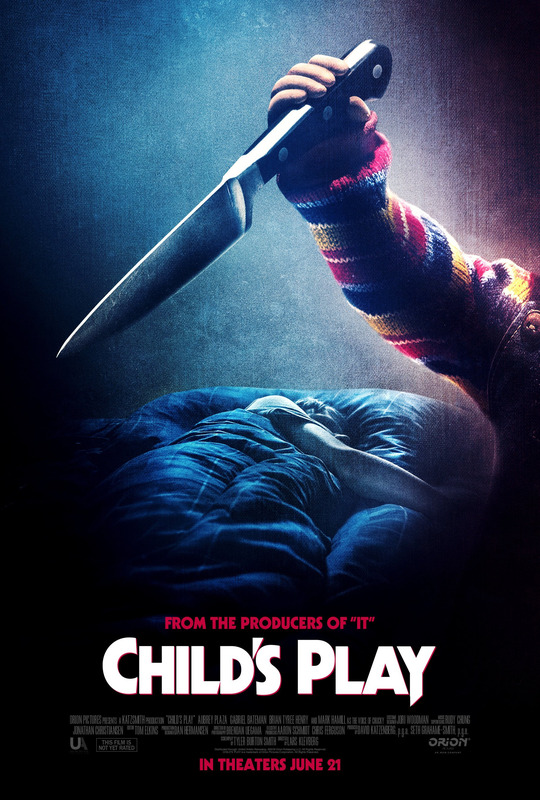 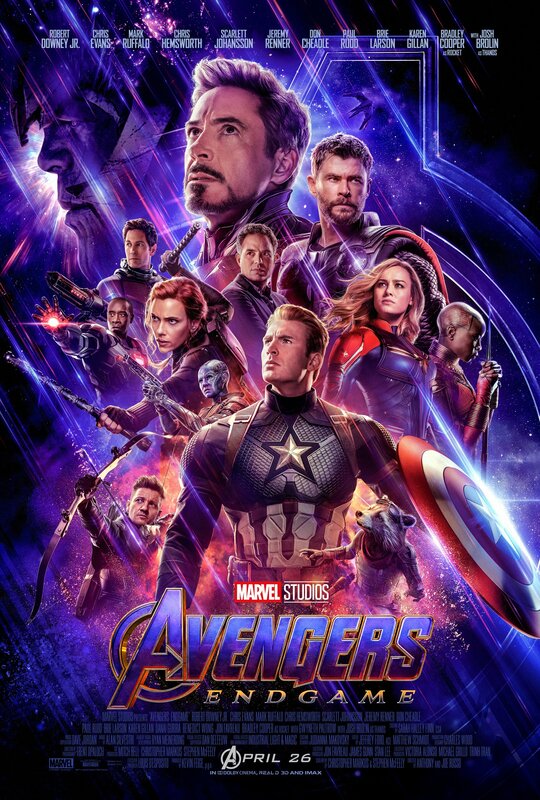 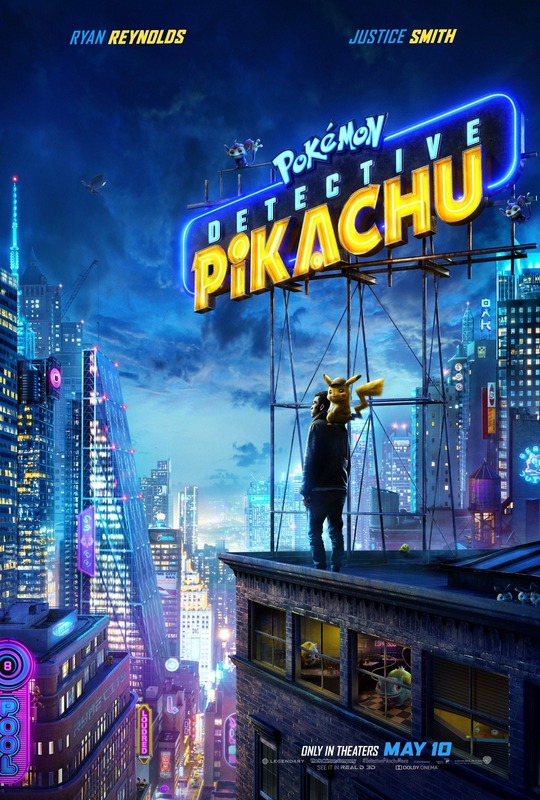 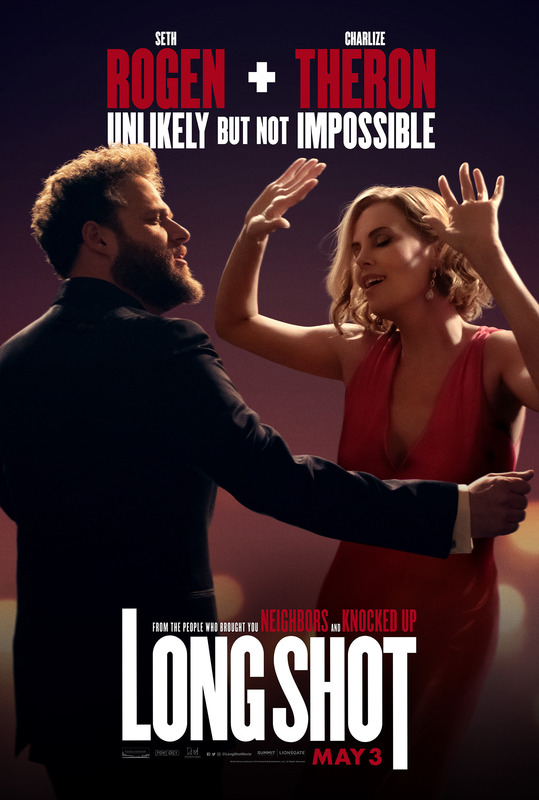 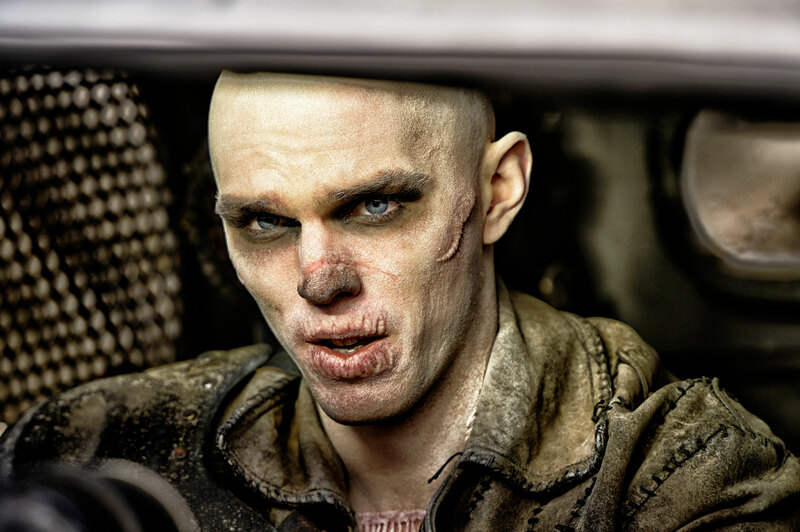 Cast: Tom Hardy, Charlize Theron, Nicholas Hoult, Riley Keough, Zoe Kravitz, Courtney Eaton,Rosie Huntington-Whiteley, Hugh Keays-Byrne, Nathan Jones and Abbey Lee.